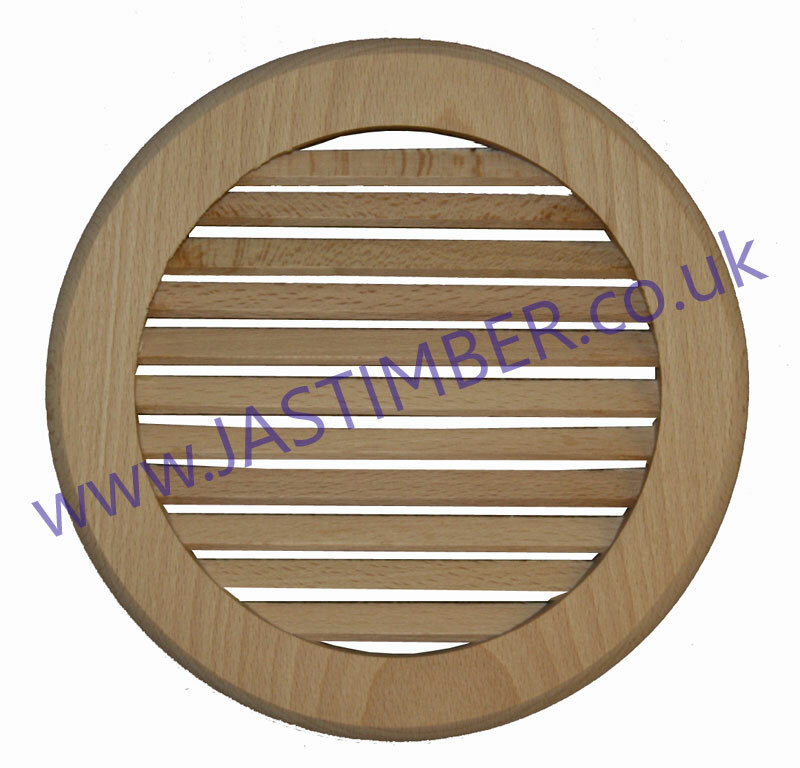 Solid Beech timber vent grille suitable for a wide range of internal applications. Grilles should be varnished, oiled or painted before installation to ensure stability. These could be used as a feature inside motorhomes, caravans, boats, and narrow-boats. Beech is a natural product - variations in knots, colour and grain should be expected - They are not defects. E. & O.E. see T&C - We do try to keep prices and specifi­cations of Beech Louvre Vents correct, but mistakes can be made!